why are TEAM BUILDING COURSES important? Can you afford to NOT Invest In Team Building Training? Gallup has calculated that disengaged employees are costing the US economy 500 billion dollars per year. Highly engaged employees on the other hand help their organisations achieve twice the net income of organisations that don’t invest in team building activities and employee engagement. Developing strong teams require deliberate and purposeful initiatives customised to your firm’s needs. 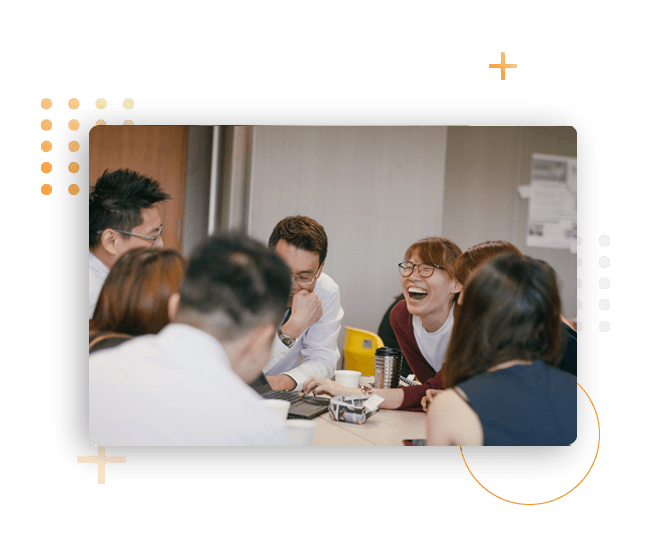 Through role-playing exercises, teamwork-focused messaging and a consultative approach, we help increase productivity, retain top talent and boost employee loyalty. Team building is not all just fun and games. We focus on enhancing dynamics, fostering ties and developing a strong foundation for your organisation with strong individuals as its bedrock. Unlock your team’s hidden potential by identifying productivity gaps and takeaway best practices to working in teams, faster and with better quality output. Allow your team to gain clarity over complex challenges or any misunderstanding amongst one another. Increase their loyalty to your organisation. Having trouble communicating with a multi-cultural team from various backgrounds? Our team building training helps you align on a multi-faceted approach. Alex has more than 15 years of leadership development & HR development experience. 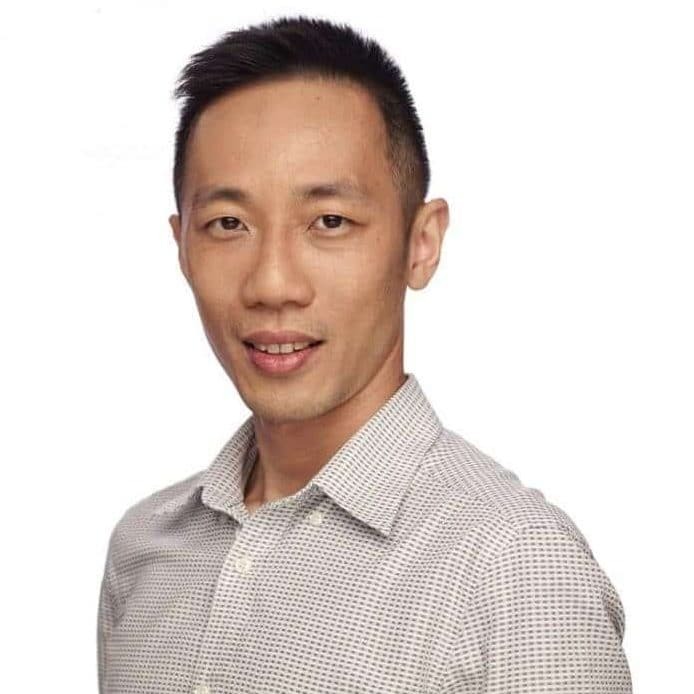 In his time in 3M Singapore and Havard Business Publishing, Alex designed, implemented and facilitated numerous leadership and learning initiatives. He has coached CEOs, Heads of department and high potential leaders to succeed in their career, lead and communicate effectively. Alex has done regional work in Singapore, Malaysia, Indonesia, Thailand, and Hong Kong. Behind every successful organisation are dedicated teams that work together effectively towards a shared goal. Team members aligned to a sole objective means reduced bottlenecks and increased productivity. Collaborative work environments are birthplaces for ground-breaking ideas that can set your organisation apart. This team building programme helps talented individuals to work together to learn to be more cohesive and effective as a team. A series of interactive activities are designed to uncover participants’ strengths, blindspots, and equip them with the right skills to collaborate effectively. Participants will learn about their working styles and adapt their communication strategy to members of different profiles/personalities. The result? A happier workplace and an increase in work performance. Identify the different communication and leadership styles. Adapt communication styles to achieve a desired outcome. Deal with team members of different personalities, motivation, culture. Manage tension and critical conversations skilfully to facilitate better decision-making. Trust leadership: create a culture of trust amongst team members for better collaboration. Create a fulfilling working environment where diversity is advocated and feedback is accepted. Schedule a free call with our consultants to help you figure out which corporate training course best fits your organisational requirements.